The benefit of human/animal interaction has been well known for many decades. Dogs in particular have been recognized as being able to work wonders at helping people cope with upsetting and stressful situations. 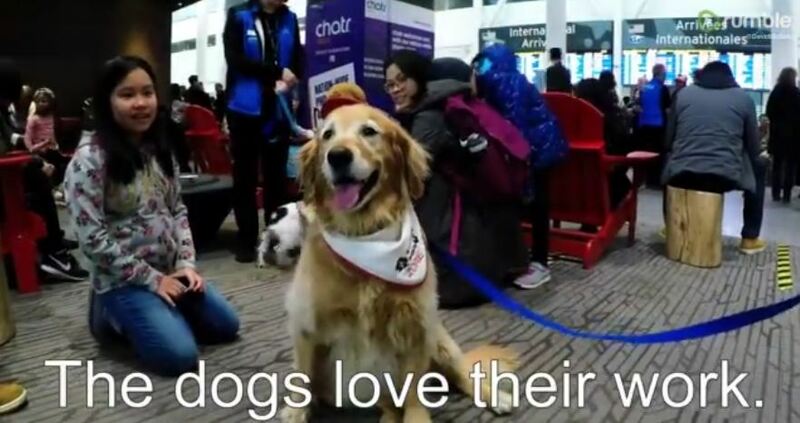 This understanding led to the therapy dog movement that was used in Europe and Britain, as well as other countries, as early as the 1970s. It became an organized and wide spread program, eventually brought to Canada in the 1980s by Peterborough resident, Jim Newell. Originally from England, Jim had seen the benefit of using dogs in hospitals and nursing homes in his home country.